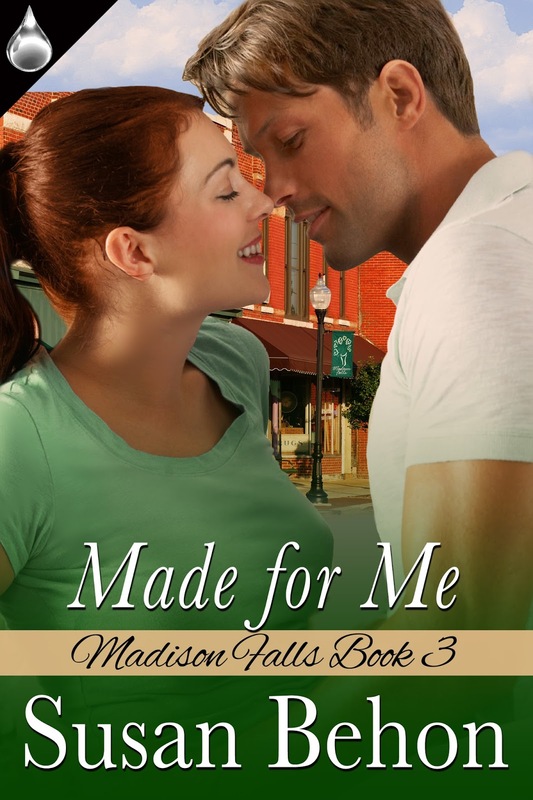 Sabrina O’Malley can’t stand the sight of Keith Sutton. admires him from afar and can’t hear him talking. up to get her attention, and that kiss, Keith is all for it. a husband and their two wonderful daughters. ready. She writes because it’s cheaper than therapy. Best M/M Romance in the 2013 PRG Reviewer’s Choice Awards. but never fear, I believe in happy endings. many of my own stories have a weird mix of genres. Sayers novels, and Elizabeth Bennet from Pride and Prejudice, for example. Rick Sutton, the hot, ex-Air Force pilot who is flying him around. vows that if they survive this stranding, he will tell Rick how he feels. he brings another gift she never expected to get. futuristic covert agents, and warriors who purr. 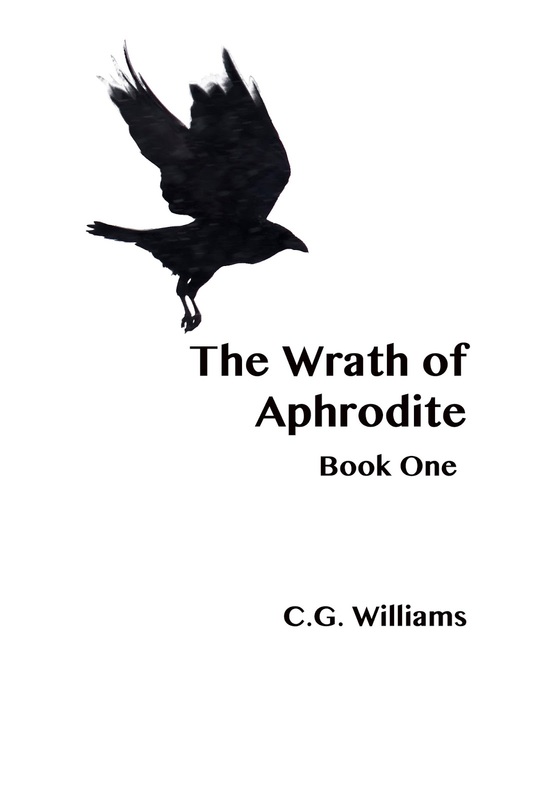 book The Wrath of Aphrodite. inspires the Trojan army anew. so potent and consuming, it will have only one outcome, destruction. story unfolds in a three Novella series. Birthplace: Themiscrya, the capital of the Amazon people. the greatest of the Achaean warriors fighting against Troy and he knows it. greatest love is also his greatest enemy. Penthesilia is an Amazon warrior as such she wears armor into battle. crescent shaped shield. She is armed with sword, spear, Labrys and arrows. prized jewelry here and there like an armlet she took from an enemy. recognizance, her hair is loose and she wears a scullery maids dress. cutting, strident voice she uses in battle, which is quite distinctive. allies and enemies. She is a priestess of the goddess Artemis. Penthesilia has lived by the highest standards of the Amazon court. prowess to keep her alive. there people and they wish to continue to thrive. aim is blessed by the Immortals and she never misses. source of pride or embarrassment, and if so, which ones and why? everything to have her beloved sister back again. your character always carry (in pockets or purse)? doesn’t always carry them. She usually has a knife. She is very close to her family and to her sisters. Penthesilia has no children, she had neither the time nor inclination. protection of her community and people. Trojan people and the royal family. morality as black-and-white, or with shades of gray? She is a very black and white person at the beginning of the story. thing she has to hold true to is her sacrifice to the Goddess Artemis. your character based upon looks, and is is this assumption accurate? The Amazon warriors are intimidating and it is an accurate assumption. about what others assume about him? what Hector thinks of her, because she has a deep and abiding respect of him. character’s past showed up, who would she most want it to be, and why? her alive and with her. character’s past showed up, who would she most NOT want it to be, and why? the sacred Amazon forest and he killed her lover and fellow Amazon warrior Thalestris. secret (why or why not)? She discovers she is quite good at keeping a secret. character know about people around her that she does NOT share? It is her own secret that she doesn’t want to share. your character the most difficulty? madness yet she returns to him. The death of her sister hangs over her like a pall. biggest need at the beginning of the story? Redemption, cleansing and finally a sacrifice to the Goddess Artemis. future other than to kill the enemies of Troy. character face hardship and meet any challenge? finds her strength. Doing her service in the greater good of her people. make any one thing happen, what would it be? end of the story she’s found feelings again. what doubt or flaw surfaces? I think setbacks make her more determined to complete her tasks. Nothing will deter her from making sacrifice to the Goddess Artemis. someone she should not even be on speaking terms with. hunt. From then on she has only a few things in life she really wants. is your character to others? friends and loved ones passionate and open. upset, what gives him away? and deception she willingly takes responsibility. power to hurt this character the most and why? Achilles, if he finds out the truth about her it would be catastrophic. I wish that she’d left private the details of my affair with Achilles. your book do you think your writer should write a book about, and why? Hercules and a priestess of the Dark Artemis Hecate. Thanks for telling my side. creative process. C.G. lives with partner Chris and two cats. 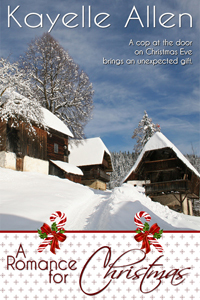 Cover Love includes a cover, blurb, buy links, and social media contacts for the author. Today’s featured book is Sub-Dominant by Sage Marlowe. Today’s featured book is Sub-Dominant by Sage Marlowe. 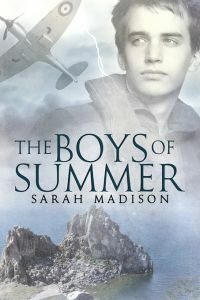 When relocation agent Eric Swann is assigned to ease young Connor Prescott into moving back to London, he expects the boy to be more enthusiastic—and less irritating. Used to roaming freely among his mother’s D-list celebrity friends, Connor is anything but happy when his father decides to put him on a leash—a leash with a far too attractive handler on the other end. Secretly craving a man who knows how to yank his chain and show him exactly where the limits are, Connor does what he’s best at. He manipulates Eric into giving him what he wants, making the man reveal a side of him that Eric himself isn’t ready to accept. Trained by one of the quirkiest Dom/sub-teams in the country, Dom Tyler Kane knows exactly how to handle a toppy sub. He keeps Connor on his toes, er, knees, in the bedroom, but when his capricious lover sets his heart on pushing yet another limit, Tyler finds himself not only with a dominant sub but also with a Dom who has yet to accept his true identity.